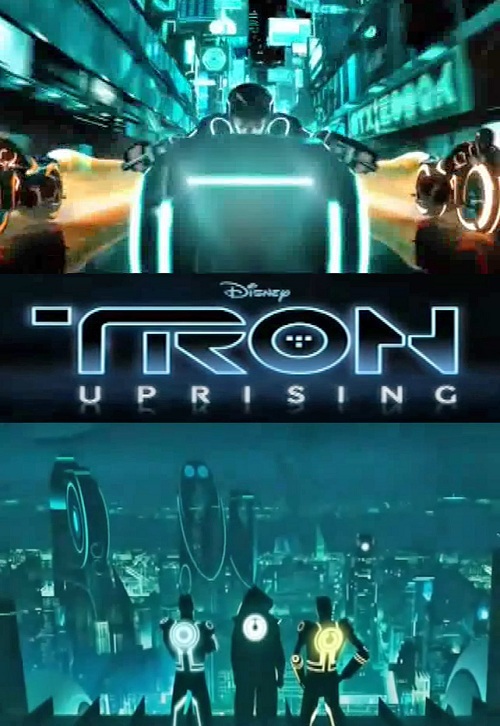 PLOT: A young program called Beck becomes the leader of a revolution inside the computer world of the Grid..Trained by Tron, the greatest warrior the Grid has ever known, he must fight against the villainous Clu and his henchmen. Almost universally loved and left the team dumbfounded that it has never had a second season. A Journey Into The Grid!